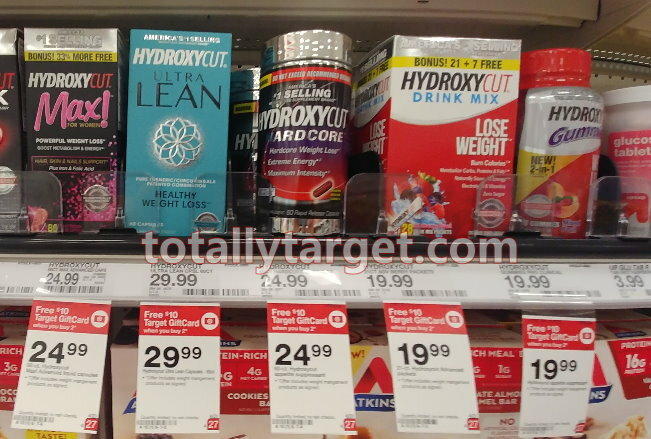 There are lots of other Hydroxycut products included in the offer, and there are additional rebate offers on the ibotta app if you have interest. 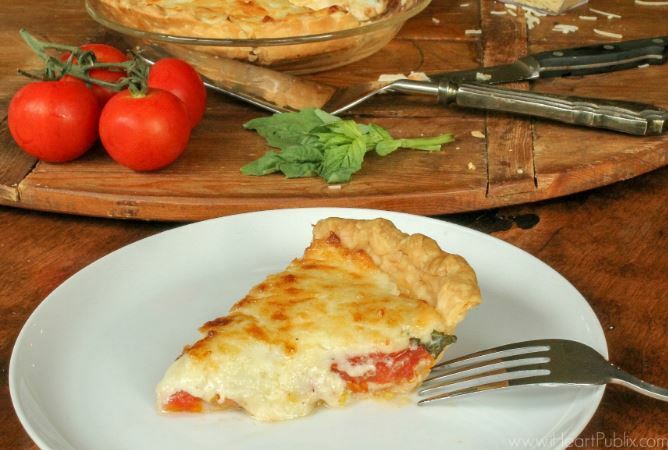 Whether you are looking for a great recipe for brunch, lunch or even dinner, you might want to check out Michelle’s recipe for tomato pie. This savory dish is easy to make and only requires a few ingredients. There is a bit of baking time involved, but the end result is well worth the wait! You can check out the complete recipe with instructions, tips & more photos on the post HERE. 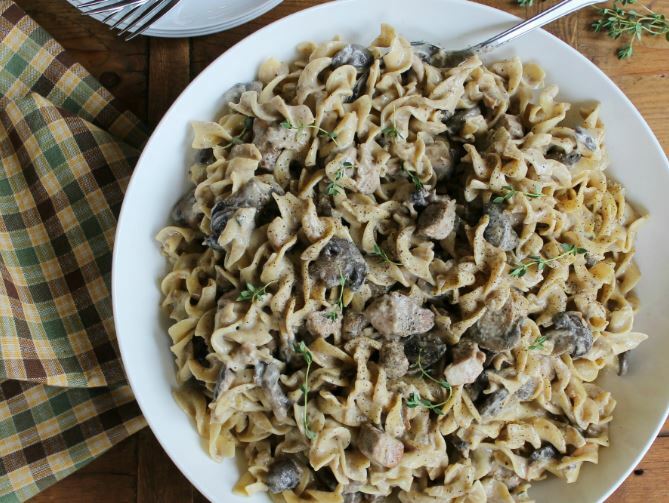 Here’s a great idea for dinner – easy slow cooker pork stroganoff. It only takes about 5 minutes to assemble and prepare the necessary ingredients, and then just let them hang out in the slow cooker for about 8 hours. A thickening agent and cooked pasta gets added in at the end, along with some sour cream to add richness and flavor. You can check out the complete recipe along with instructions on the post HERE. Wishing You All a Happy & Healthy New Year in 2019! I hope all of you get to enjoy time with friends and family as you ring in the new Year. I look forward to spending another year with you all- sharing the deals and stretching our dollars as far as we can! 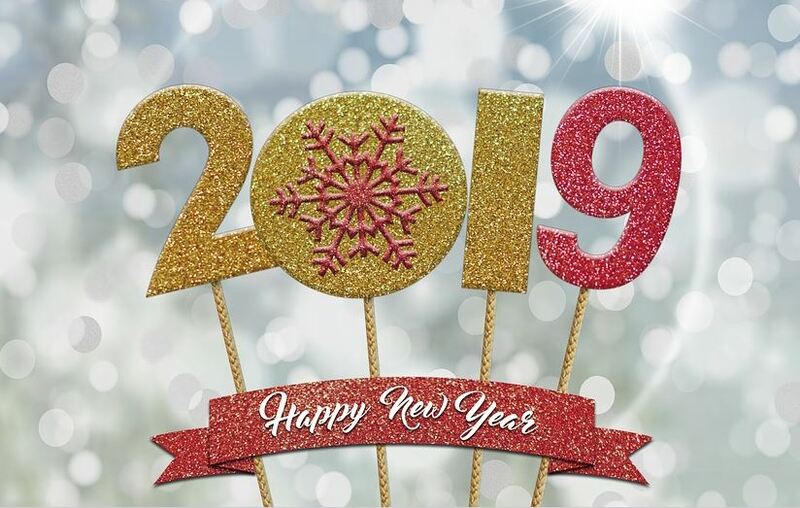 Here’s to a great 2019 and my best wishes for a Happy and Healthy New Year to all! 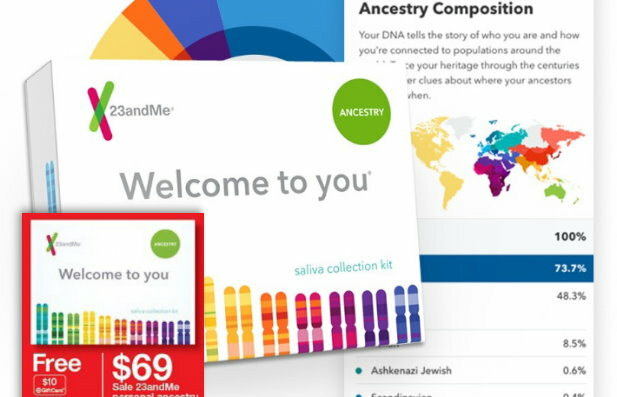 We have a new Target cartwheel offer available to save 15% Off 23andMe personal ancestry kit. If you are curious about these kits or just wondering what percentage Irish/German/Italian/etc you are, just mail in a saliva sample in the provided container, and in about 6-8 weeks your results will be ready. There is a new Target Cartwheel offer available today to save 10% on the Fujifilm Instant Mini 9 Camera that can be used both in stores & online at Target.com. 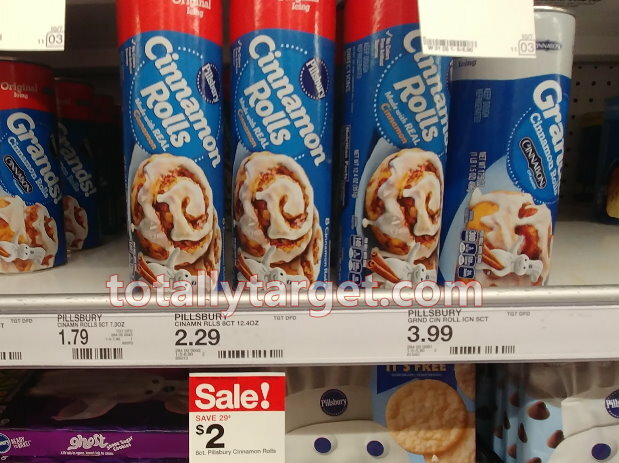 If you are ordering online, the cartwheel can only be used when you add the offer in the app first, and then choose Drive-up or Free store pickup if available. 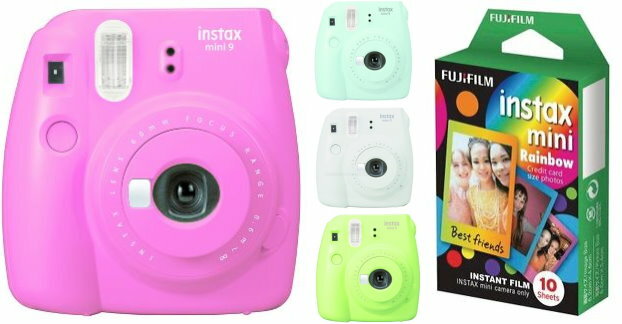 In addition, thru 12/29, Target.com is offering up a FREE 10 pack of Instax Mini Rainbow film wyb a Fujifilm instax mini 9 camera. Even better, these cameras are on sale thru 12/24 for $59.99, making this camera $53.99 after cartwheel + FREE Film. 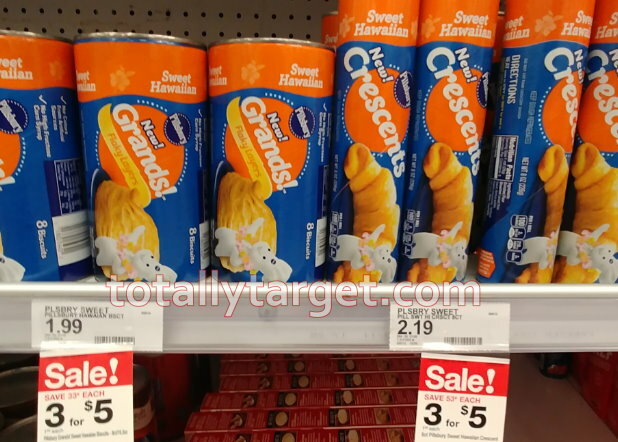 Regular price together would have been $83.49, so it’s a savings of almost $30. Shipping is also FREE for everyone right now, but as always, if you have a REDcard you will also get an additional 5% Off! 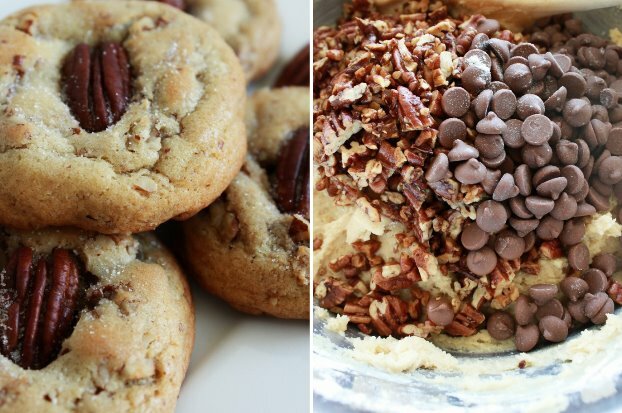 Here’s a delicious dessert idea for you – butter pecan and chocolate chip cookies. It all starts with toasting fresh pecans in melted butter which get added to a sweet cookie dough. Chocolate chips get added and then the dough chills out in the fridge for a bit. Bake them up (adding a pecan half for visual effect), and the end result is a flavorful cookie sure to impress family & friends. You can check out the complete recipe with instructions on the post HERE. 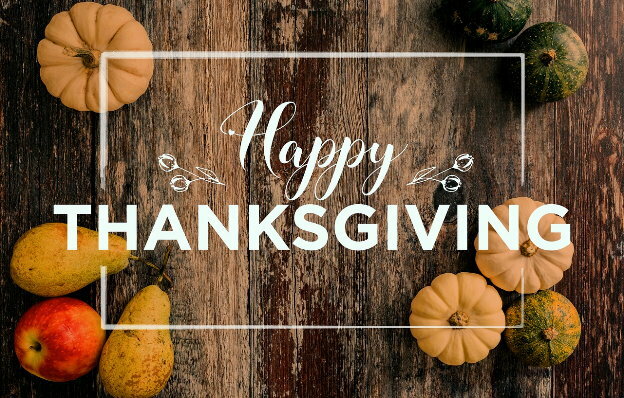 Here’s wishing you all a very Happy Thanksgiving! I hope everyone has a great holiday surrounded by family & friends and lots of good eats! 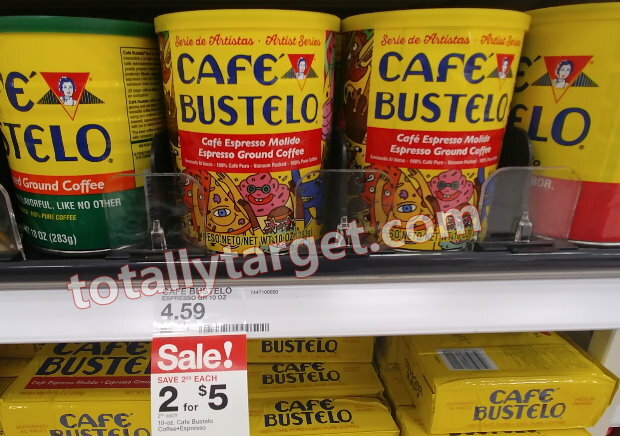 Also keep in mind your purchases will also count towards the spending requirement for our in-ad Target Coupon for a FREE $10 Gift Card when you buy $50+ of groceries, disposable tableware and food storage valid thru 11/21.